Enjoy better security when you shop online with RCBC Bankard’s Shop Secure One-Time Password (OTP). Shopping online is now more convenient and as safe and secure as always, with Shop Secure’s One-Time Password (OTP) checkout feature. An SMS-based OTP will be sent to the cardholder’s registered mobile number to authenticate an online purchase made at participating 3D Secure (Mastercard SecureCode/Verified by Visa) websites. No need to remember multiple passwords or lengthy card registration. We’ve kept it simple by using OTP via SMS. How does One-Time Password (OTP) Work? 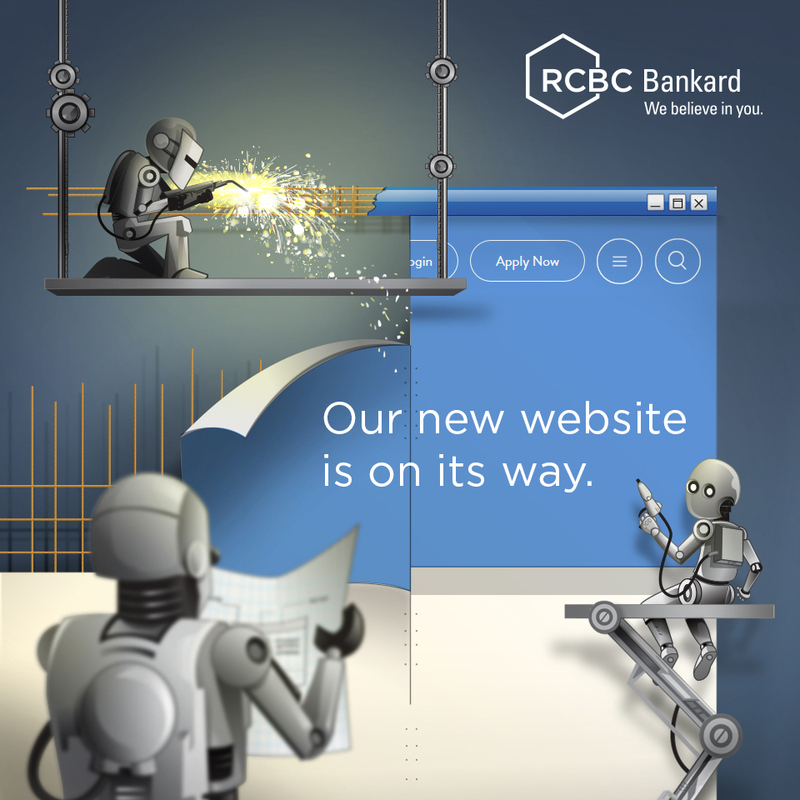 Shop online at participating 3D Secure websites and pay with your RCBC Bankard Mastercard or Visa Card. A unique 6-digit OTP will be sent via SMS to your registered mobile number. IMPORTANT REMINDER: The OTP will be sent to your registered mobile number within four (4) minutes. It can only be used once and becomes invalid for succeeding purchases or after the time has expired.